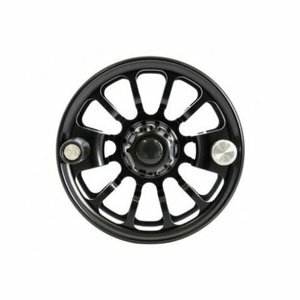 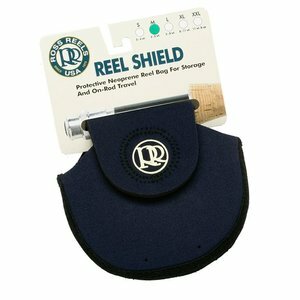 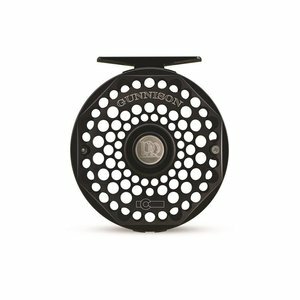 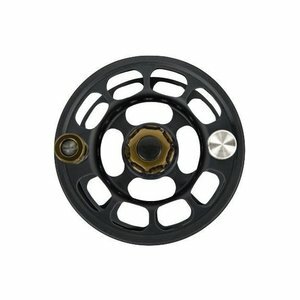 On CLOSEOUT along with the Cimarron Reel. 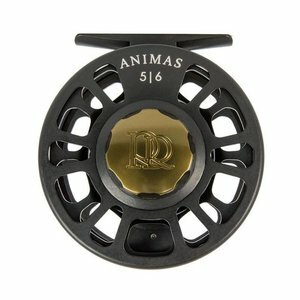 Get loaded up while supplies last! 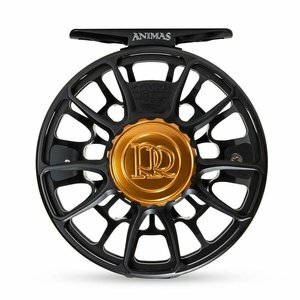 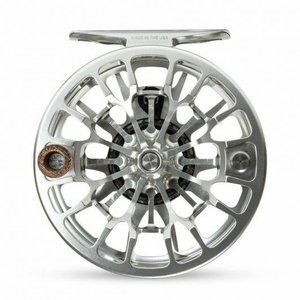 Ross Animas Spool, the updated extra spool for the 2019 Ross Reels Animas reel series. 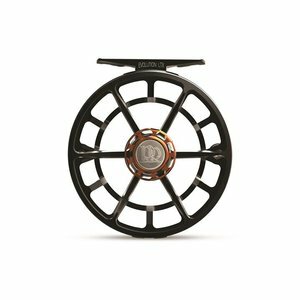 CLOSE-OUT SAVINGS! 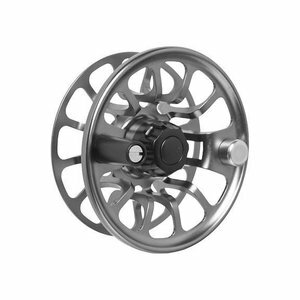 The Ross Animas combines a silky smooth drag with low start up inertia and a tough machined frame for durability. 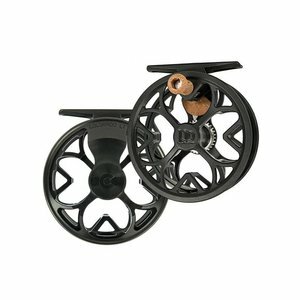 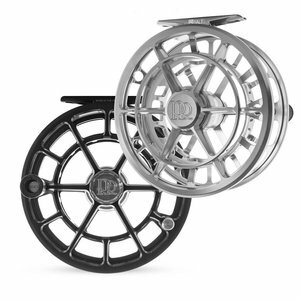 Ross Evolution LTX Reel, Meet the Evolution LTX: the perfect combination of original Evolutuion LT feel and Evolutuion R performance. 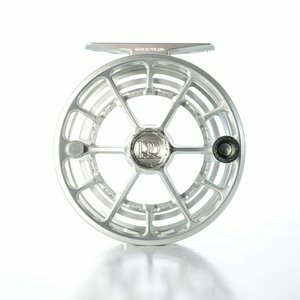 Fish multiple lines on one reel! 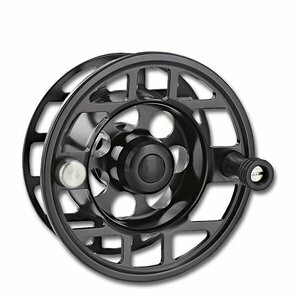 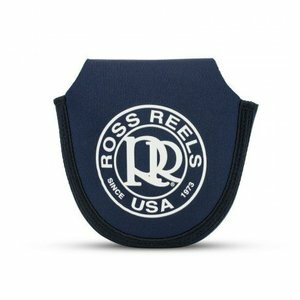 Fully machined lightweight spool to compliment your Ross Evolution LT Reel.